While there are times when grocery stores are rather creative when it comes to their displays, there are other times when they go way above and beyond. It appears there are stores that have the freedom and ability to do what they want with their displays. These stores not only have the freedom to do what they wanted but they found that there was plenty of time and attention to be paid and they were able to come up with something that stood out even in places like the Internet. These displays are so good they actually made this list. 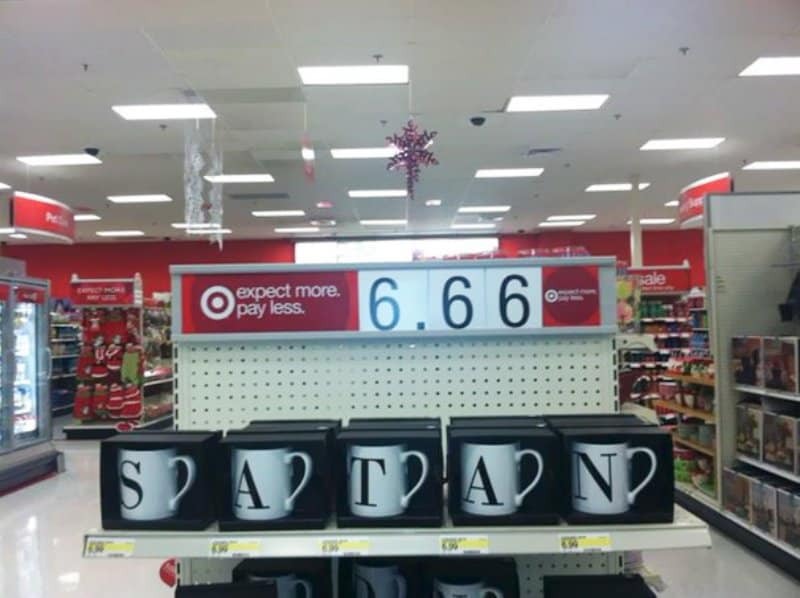 Check out our list of 10 hilarious grocery store displays that show they get it and let us know what you think. 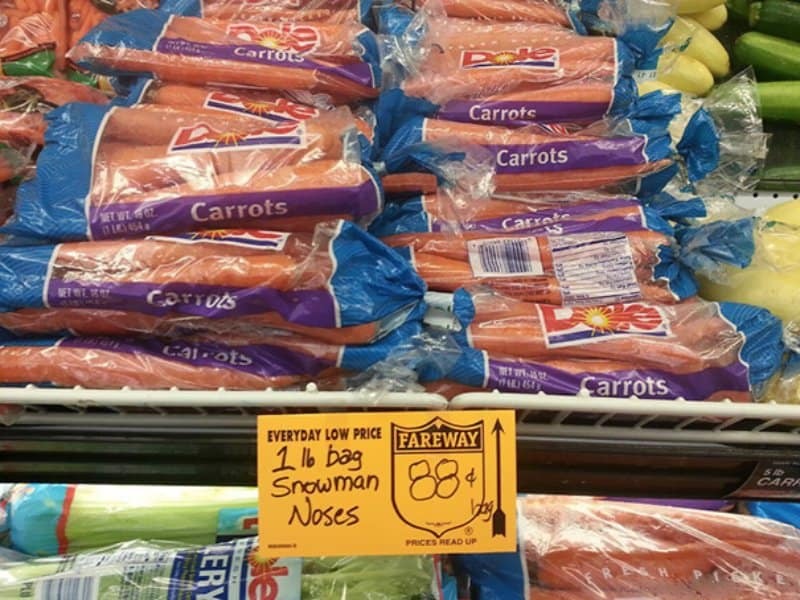 We love the fact this grocery store was able to find a way to take advantage of the season for their display of carrots. We bet this grabbed plenty of kids’ attention. We do have to wonder how long this display was allowed to stand. While it’s hilarious, we have a feeling there were people complaining early and often about it.